The jimmy Jib is an incredibly versatile and cost effective piece of equipment. 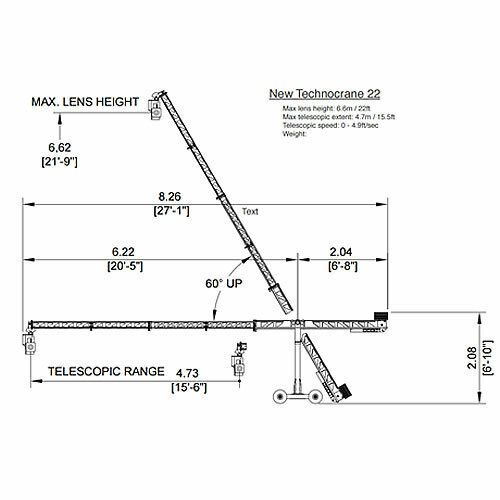 We have been operating Jimmy jibs for over 20 years. Over the period we have developed our own modifications to our 5 jibs that make them, more reliable, safer and easier for us to operate. The Jimmy Jibs can be built to any length between 6 and 40 feet and as standard come with a remote hothead, which is simple and effective. 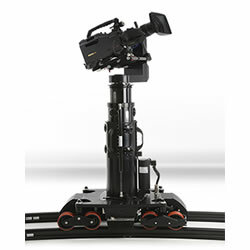 We can supply the jimmy jibs with a Peepod or Egripment head if preferred. We have our own Stealth buggy which can get the jib into any location quickly and quietly. This is based on the Polaris Electric Vehicle and has been modified professionally by NLS at Pinewood Studios. 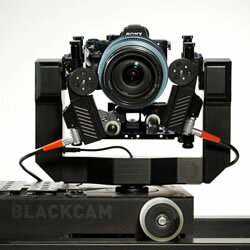 The Stealth can also act as a tracking vehicle as well as supporting the jimmy jib. How long does it take to rig the jimmy jib ? The jib takes Approximately 45 minutes to rig depending on the length. Do we need an assistant with the jimmy jib ? Yes. It is a false economy not to have an assistant with the jib, an assistant saves time and has an important health and safety role. When rigging the bigger jibs over 24ft it may be necessary to have 2 assistants. 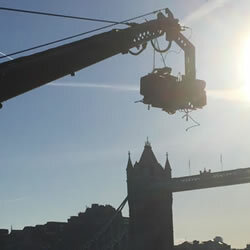 Is it easy to move the jib between locations ? It depends on the locations and the terrain. 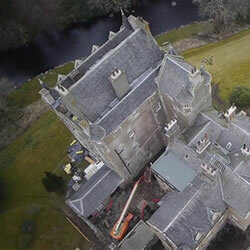 We have a number of Jib bases, a standard 3 wheel base that is small and manoeuvrable, a custom made 4 wheel base that we use for the bigger jibs and uneven surfaces, a modified Ped for studio work and an electric 4x4 Polaris, which is ideal when the jib needs to be transported longer distances. Which Camera can we put on the jib ? 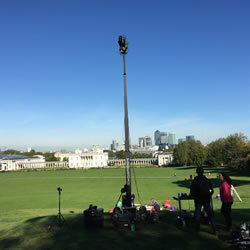 We can put any camera on the jib, it really comes down to your project. 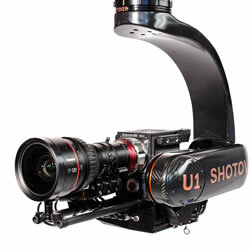 If given the choice we like to use a camera with a B4 2/3 inch lens , as this gives us full lens control.